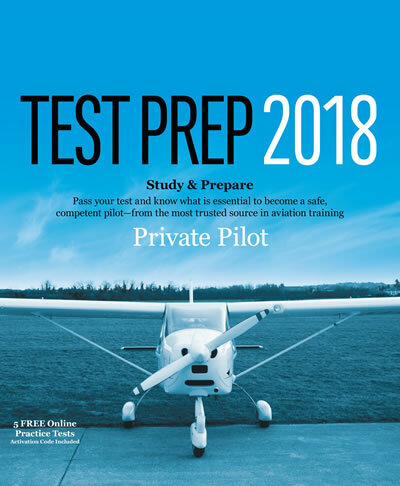 This category provides general guidance and recommended procedures that may apply to light single-engine airplanes involved in certain emergency situations. The information presented is intended to enhance the general knowledge of emergency operations with the clear understanding that the manufacturer’s recommended emergency procedures take precedence. The category offers explanation concerning design structural load damage that may be imposed on the aircraft while performing emergency gear extension techniques. Rapid and abrupt pitch attitude changes executed at high forward airspeed may impose structural damage on the aircraft and flight controls. Normal category aircraft may not be designed to withstand abrupt pedal applications necessary to dislodge the landing gear.